What happens next? With graduation right around the corner, it’s time to plan for employment, a career, and how to make the most of your degree. If you are completing a professional preparation program, we can assist you in the process. Need to renew your educator certification? Your first source of information is the Florida Department of Education. We offer on campus and online courses that may meet your professional development needs. 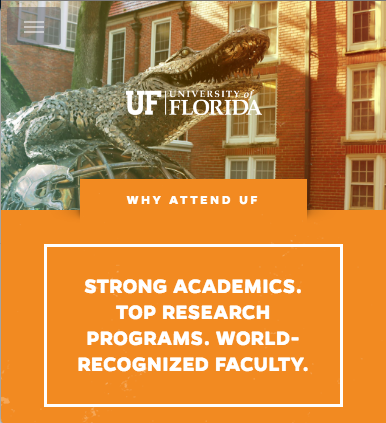 The University of Florida College of Education offers a number of courses for those interested in professional development or educator certificate renewal. To register as a non-degree student for on-campus courses, please contact Marcy Davis for more information. For students interested in taking online courses as a non-degree student, you may contact Chris Cook for assistance. 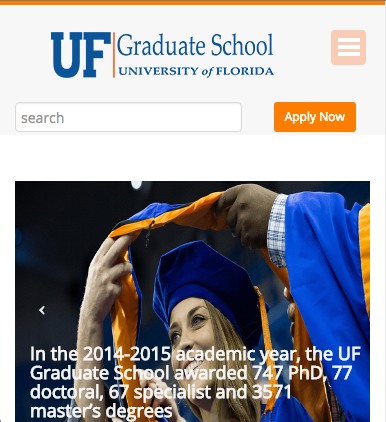 Please visit the University of Florida Registrar’s Office for a list of current course offerings. 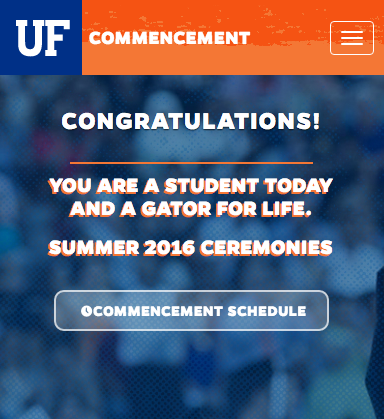 For Graduates of UF COE’s state- and CAEP- approved programs, UFTeach Minors, or Out-of-State. 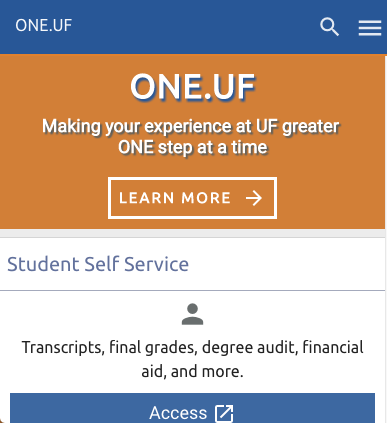 The College of Education holds an annual Career Fair for Educators and the UF Career Connections Center offers a variety of supports for job-seeking students. -Careers in Education Event: The annual Careers in Education event will be held at the J. Reitz Union on April 3, 2019. The Careers in Education event offers a chance for students and alumni to meet representatives from public, private and charter schools about positions in the classroom, student services, school administration, and more. Employers can register here. -Career Connections Center: The Career Connections Center offers a variety of services to help students become career ready including workshops on resumes, cover letters, and interviewing. Please visit the Career Connections Center website to further explore these helpful supports, including the Education Career Community. -Career Pathways in Education: U.S. Department of Labor, Bureau of Labor Statistics provides a helpful information resource for different career areas including education. This resource provides information about what educators do, the work environment, how to become an educator, pay, and job outlook.